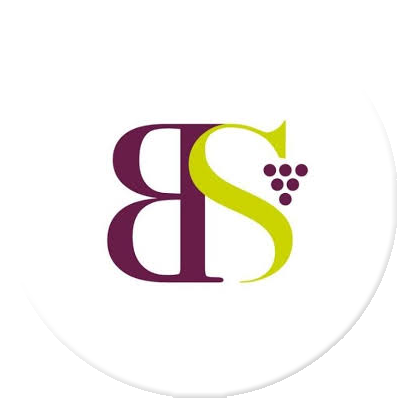 Have a reliable and comfortable assessment with our partners and set up your business in Tuscany! 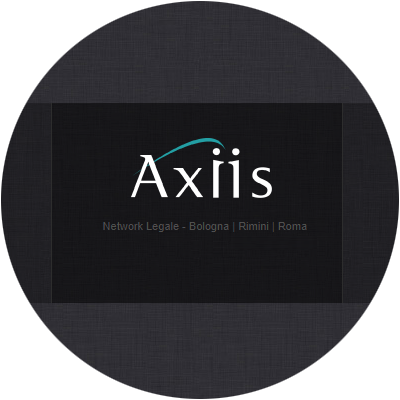 Axiis is a legal network made by indipendent law firms, offering a multidisciplinary assistance to their Italian and foreign clients, including Italian local bodies, private equity funds, private investors, companies, real estate companies, hotel groups and other operators of the tourist industry. Focusing first on litigation related to banking, insurances and financial products, Axiis then specialized also on mergers and acquisitions, real estate, business contracts and intellectual property protection. 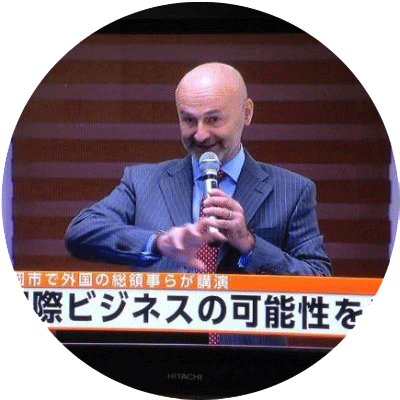 Ivano Canteri established Placemarketing in 2011 to offer advanced Strategic Planning and Advisory services to communities and companies to support their internationalisation programmes and investment and economic promotion targets. 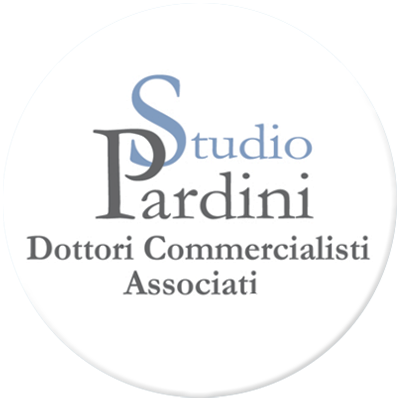 Based in Torino, offices are located in Tokyo, Fukuoka, Mumbai, Munich; its primary focus is Asia Pacific. 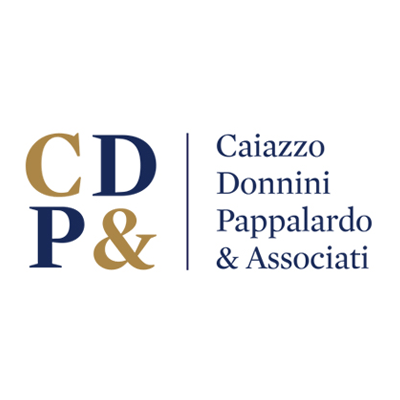 Caiazzo Donnini Pappalardo & Associati is a law firm with offices in Rome and Milan and created by professionals specialized in corporate law, M&A, Real Estate, Commercial law, Banking and Finance, Competition Law, regulated markets and EU Law, business litigation and arbitration. The firm has been recognized and received awards from various institutions, including Chambers and Partners and The Legal 500. 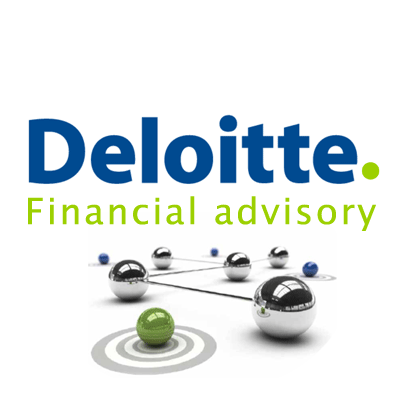 Deloitte, with a globally connected network of member firms in more than 150 countries and with 244,000 professionals, provides audit, tax, consulting, risk and financial advisory services spanning multiple industries. 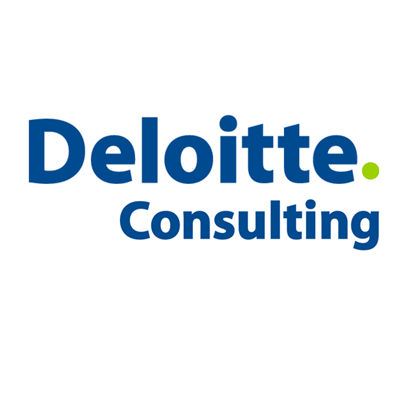 Since 1923 Deloitte is one of the largest professional services network in Italy with more than 4,900 dedicated professionals. Giraldi Associates Architects is an international studio founded in 1997 by Fulvio Giraldi and has its headquarters in Florence and other three offices in Berlin, Los Angeles and Doha and it is composed of 10 partners, 13 associates and 10 collaborators. 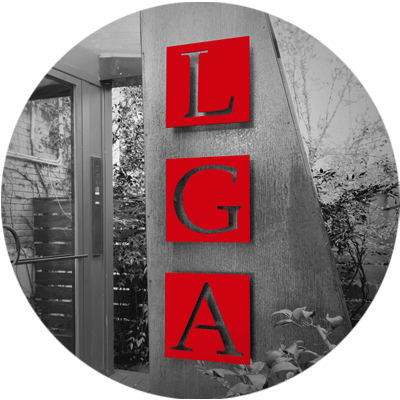 Well known for its concepts and design of coordinated images for International and Italian clients, GAA has designed and realized worldwide more than 3000 boutiques, showrooms and offices. 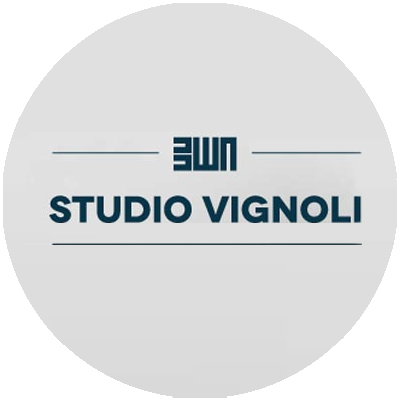 The studio extends its activities to the field of Architecture with the design and realisation of Hotels, Office Buildings, Resorts, private houses and cultural projects. 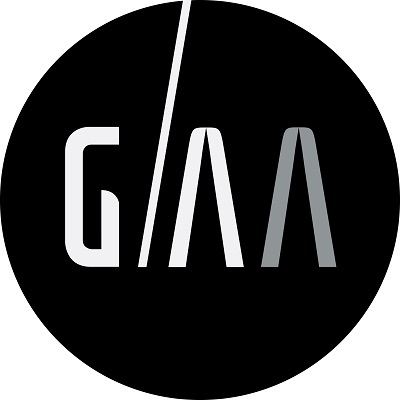 GAA’s design and architectural concepts for various international fashion brands receive since more than 20 years approval and confirmation worldwide. A World Line in its fully growth, that explores new visual languages and always searches heterogeneous and differentiated forms of expression. 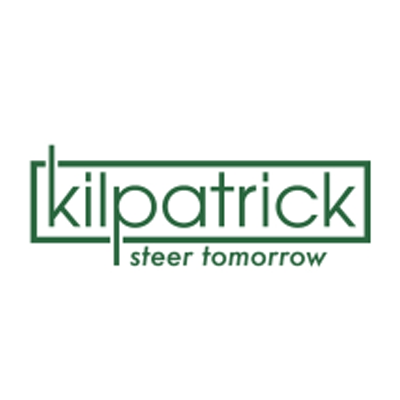 Kilpatrick, founded in 1997, is an international consulting boutique that offers a broad portfolio of services in the HR sector, with 15 wholly owned HUBS strategically located in Europe, Middle-East, US, Mexico and Asia. 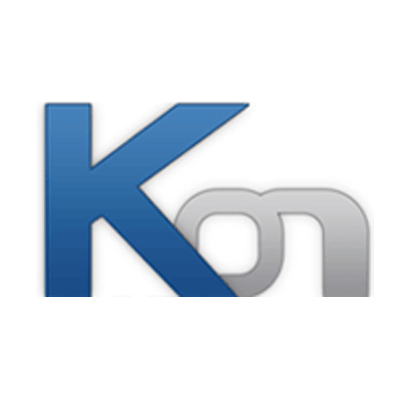 Founded in Italy by Dutch and Italian Executives, it has over 60 consultants. Our core expertise is Headhunting: we are specialized in local and cross border assignments with an excellent track record in attracting and onboarding key people. 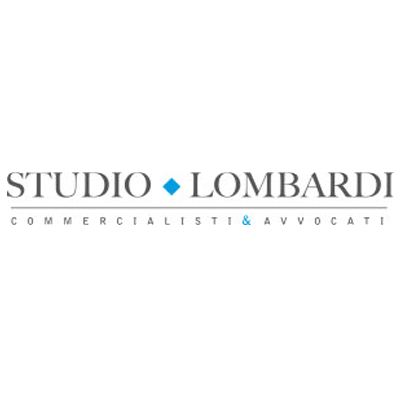 Lombardi Firm Associates is located in Florence and it works both at a national and international level, offering a complete qualified assistance to companies in all their commercial, legal and fiscal needs. Than to a multifaceted team built up by intenal professionals and foreign correspondents, we are able to assist the company and the entrepreneur in solving any issues. The Lombardi Firm is part of AITC, an association of professional firms operating in the world”. 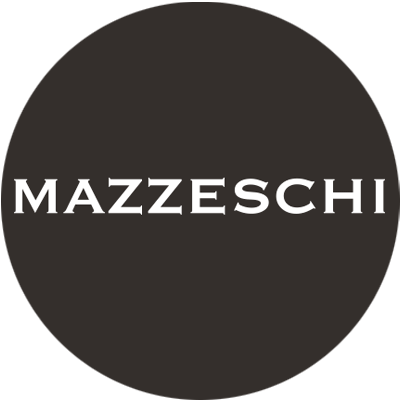 Mazzeschi Srl is specialized in assisting international companies per new investments in Italy, including business immigration, business and commercial matters. 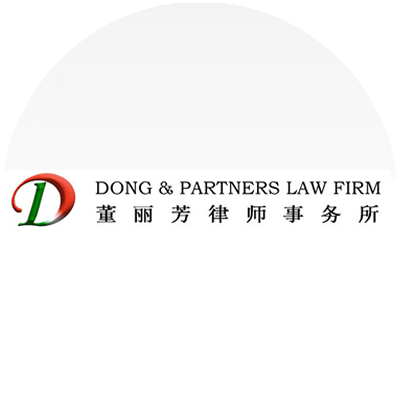 The team is made of multiyear experienced lawyers and paralegals and also Chinese speaking assistants. 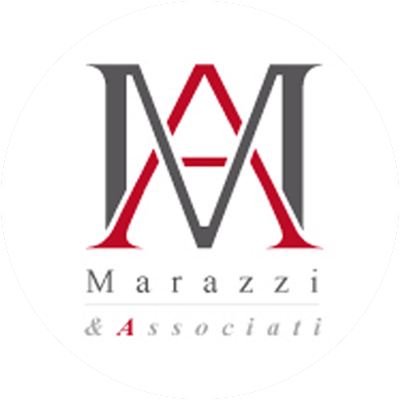 Marazzi & Associati is a consultancy firm, operating since 1992, to assist companies in their internationalization process, boasting specialist expertise and specific professionalism in all sectors of international business law, strategic market analysis and management of institutional relations. 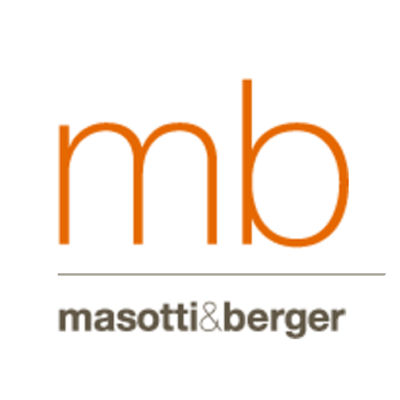 Masotti&Berger is an international business law and tax firm based in Milan since 1965. 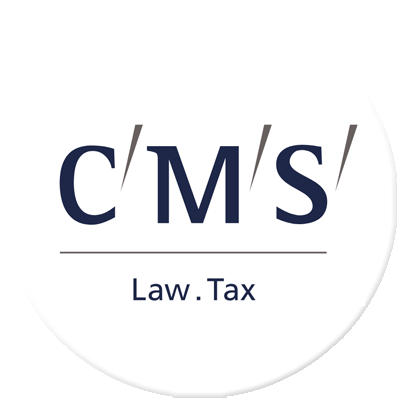 Our practice areas are: corporate and commercial (including M&A), corporate compliance, banking and finance, insolvency and restructuring, intellectual property, life sciences, project finance and energy, employment, administrative law and real estate, litigation and arbitration, and tax. 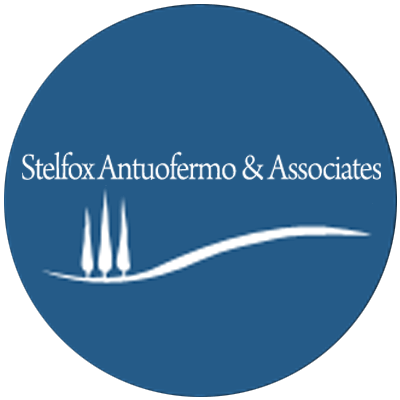 We are a Florence-based boutique law firm with a strong international focus, providing legal consultancy, advice and assistance in the areas of civil, commercial, business and company law (including compliance), contracts, real property, employment law as well as dispute resolution representation and assistance (negotiation, mediation, arbitration) and litigation before the courts. 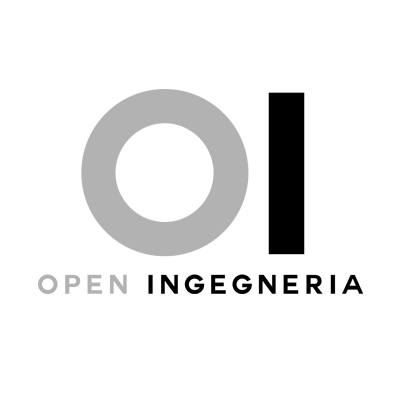 The Idea to provide a complete integrated service in engineering and architectural field is the main driver that set up Open Ingegneria. This concept has allowed the company to grow through a multi-subject approach that eventually has led to manage the complexity behind each project. 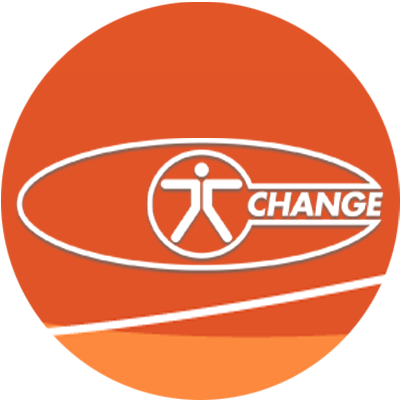 OPEN is not just a name, but a philosophy that gathers various experts to work together on the same purpose. In the specialist fields of engineering companies , around which the study was born and grew, we combine our support services to architectural firms for the development of detailed design. We encourage employees to seek new areas and challenges; we know that in-depth knowledge is the “vehicle” of quality for our projects. 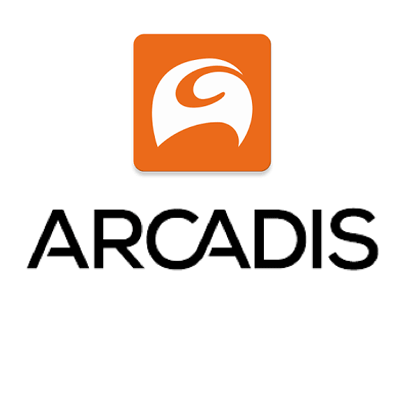 A platform which has been acting for the last twenty years as an independent advisor of real estate operators and institutional investors specialized. 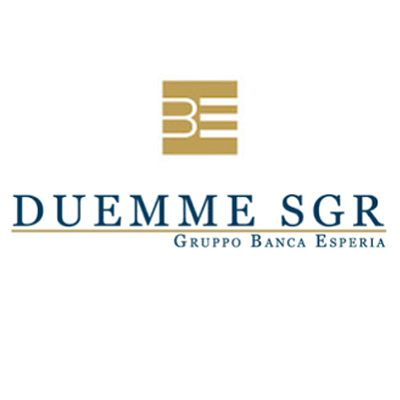 It has excellent scouting skills and can assess real estate projects and investments in Italy. 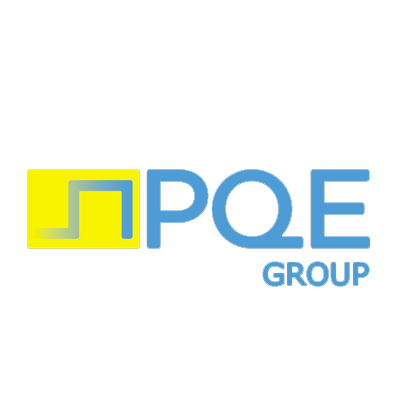 Our success arises from the integrated approach: together with investors, clients and asset managers we develop a technical, commercial and financial strategy, building a business case and executing the project step by step. For our clients we can act as independent advisor who guarantees the best valorisation strategy for the property and as local owner representative who implements the strategy and achieves the best results. Proaxxes Srl is a private company providing commercial business growth services to foreign companies on the Italian market and to Italian SME’s on the global marketplace. 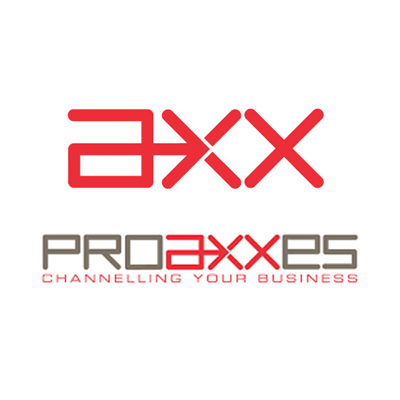 Proaxxes functions as country manager for its clients, setting up sales networks and managing agents and distributors, and performing competitor analysis and market strategy development. 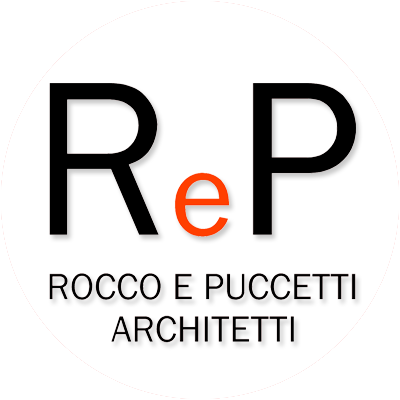 The Architectural Studio of Rocco and Puccetti (ReP) specializes in the field of urban planning and development, both new construction and restoration of existing buildings. 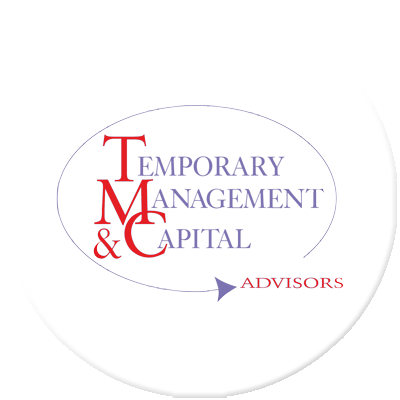 ReP has years of expertise in valuations of assets for existing companies or individuals who wish to invest in Tuscany. ReP conduct a feasibility study, and liaise with local government officials and organizations to develop your business. 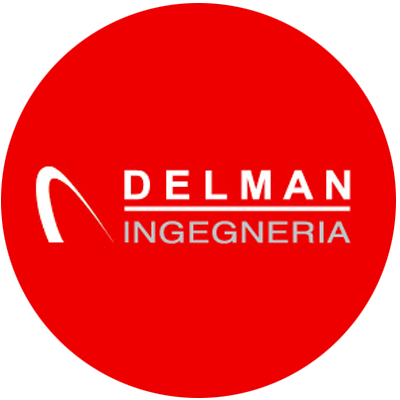 One of the three top interim management firms (from a survey of HR Directors’ Association) and co-founder of one of the largest international groups, operating in 18 countries. 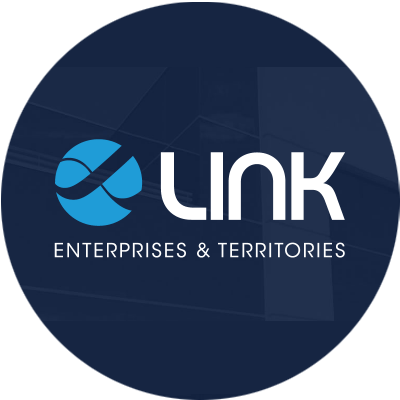 Contact us to have our network's assistance and keep the advantages of these partnership.